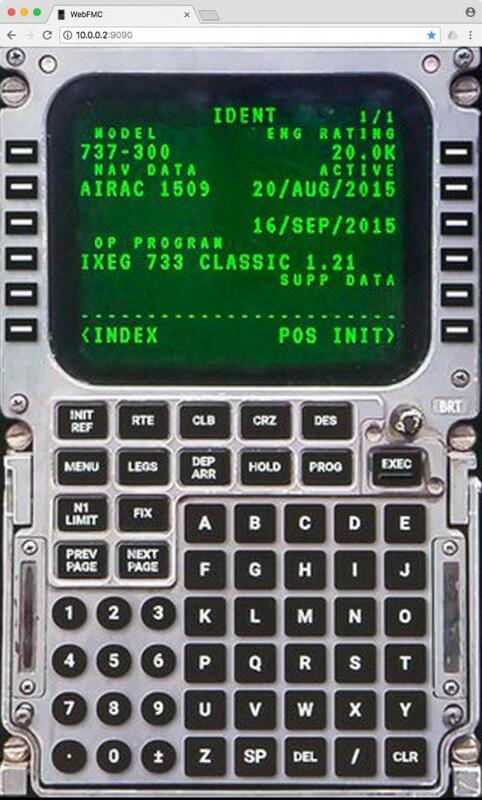 The actual concept was not totally new, as FlightFactor have used the remote FMC set up in a browser window for a few years, but the concept was not universal as it was restricted to only FlightFactor aircraft. But there is no doubt on the versatility of the idea and the remote layout makes the inputting of flight data, performance and routing not only a little more easier, but also more realistic. First a quick recap on how it works. 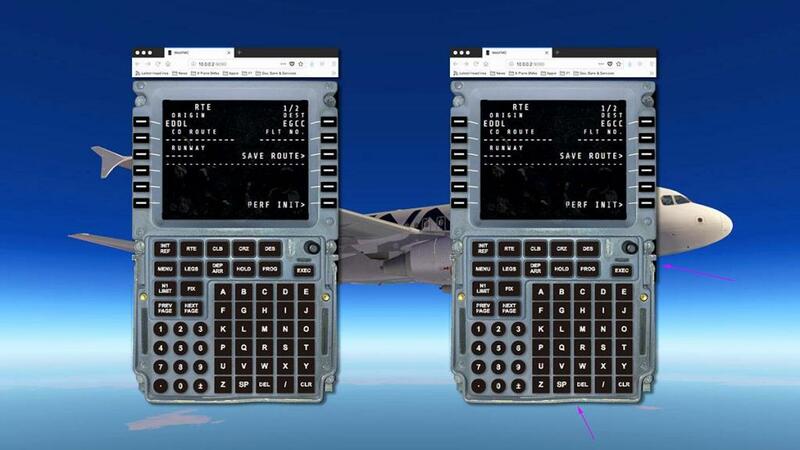 If your aircraft has a popout FMC (Flight Management Computer) then it can be reproduced with active buttons on a internet browser and used via your wifi network. 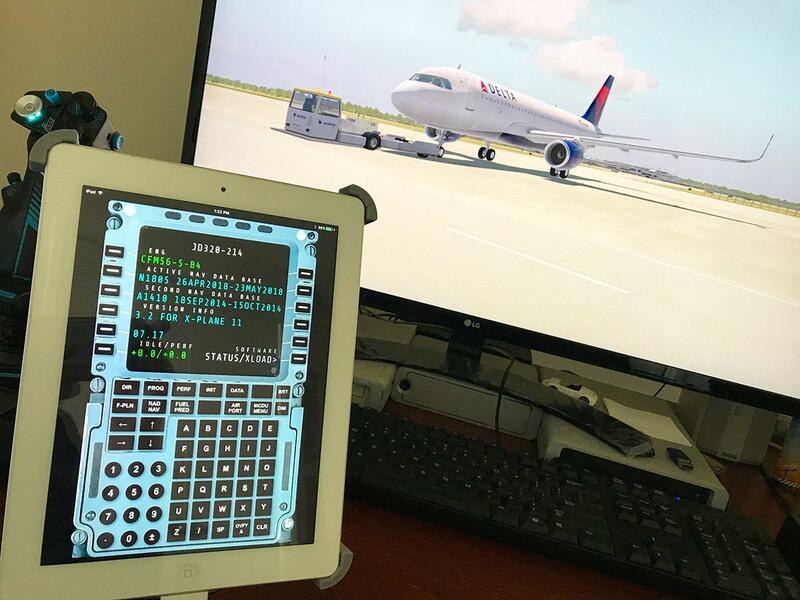 Really any computer or device that can run an internet browser can be used, including say an iPad, mobile phone or a secondary computer to show the WebFMC Pro display, any phone or device does have the added feature of direct finger input or direct keyboard input, but as I found my iPhone was just a little too small for my finger input. 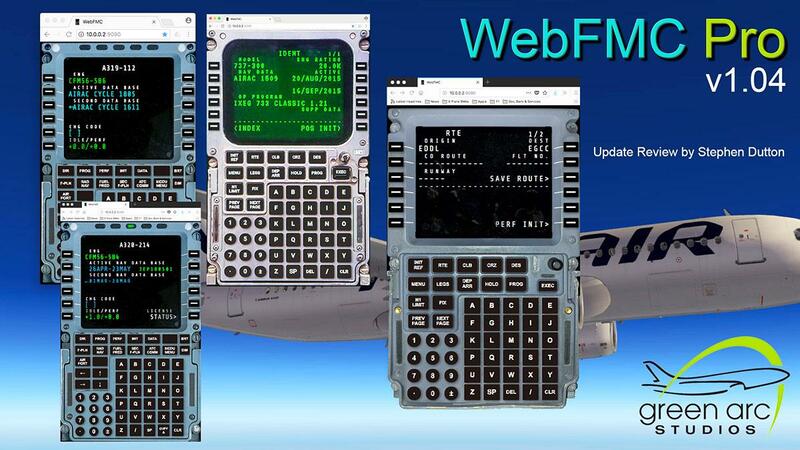 Set up and use is very easy once you have installed the WebFMC Pro plugin in your X-Plane plugin's folder, you then just then ﻿type in the required browser address which is﻿ http:/﻿/localhost:9090 or http://1﻿0.0.0.2:909﻿0 whe﻿re as "localhost" is your computer (the one run﻿ning X-Plane﻿﻿)﻿, and if you are using a configured aircraft for WebFMC Pro it should instantly appear in the browser window. 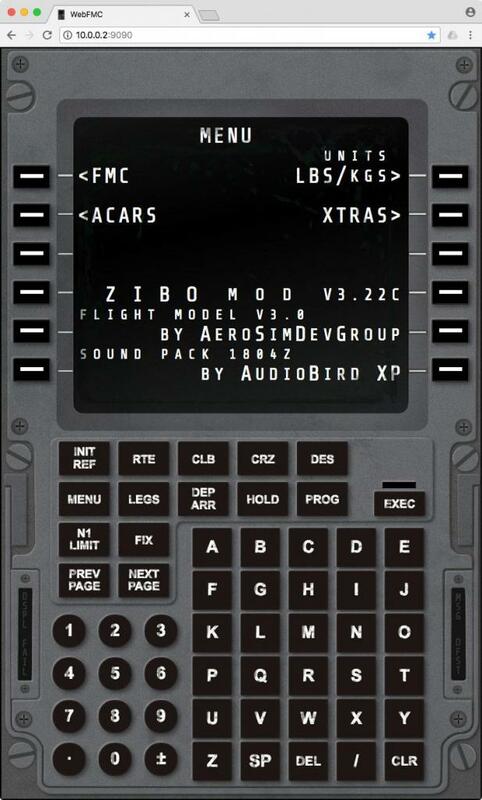 Currently there are five aircraft configured, with the B737-800 zibo mod and 737-900ER Ultimate that are also usable on the free version (or really a demo) available here: WebFMC 1.0.4 Plugin set up is the same, but the Pro version won't allow you to access the other aircraft's FMCs. 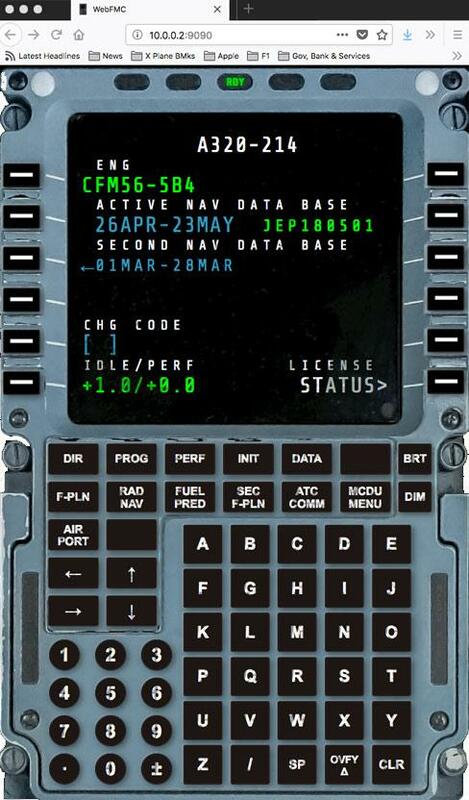 The addition of the Flightfactor A320 Ultimate FMC is a big feature of the v1.4. 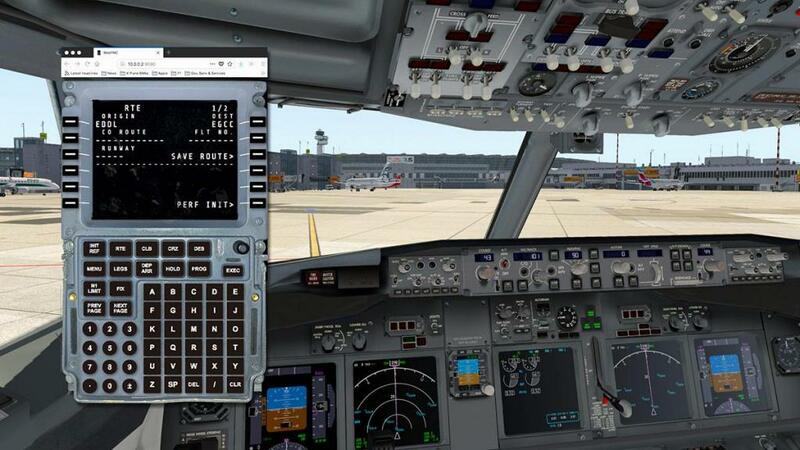 And certainly many users will note that the same feature will also come directly from FlightFactor in a future update. 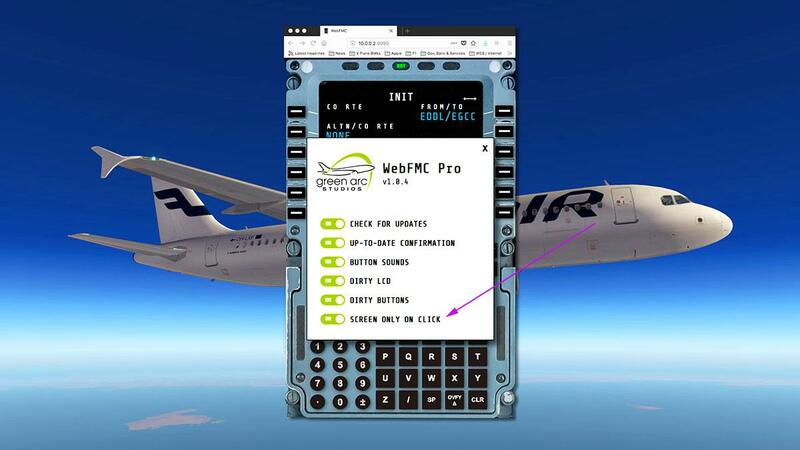 But that is missing the point, because if you are changing aircraft from say the ToLiSS319 to the FF A230 Ultimate then the change over is seemless with WebFMC instantly available from one FMC to the other. 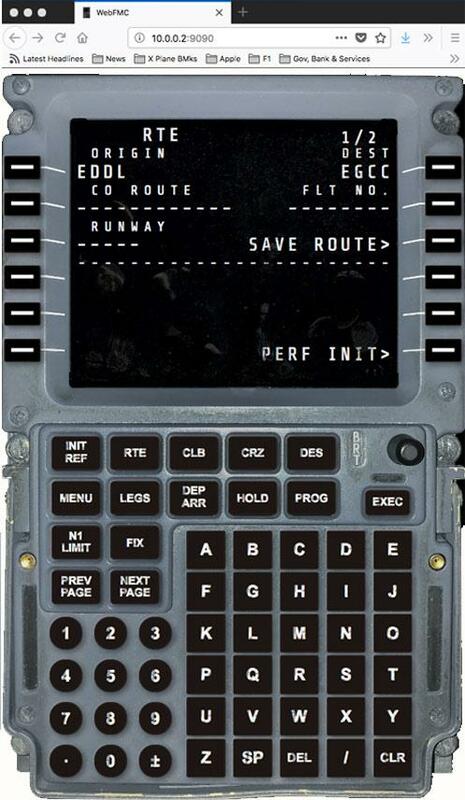 A new option now on the menu is... "Screen Only On Click". This new feature allows you to just have the screen section visible in the browser, it is aimed at home cockpit builders in to just show the active screens on the remote panels, it also takes up less space if you just want to monitor the FMC's data in flight or on a remote device. 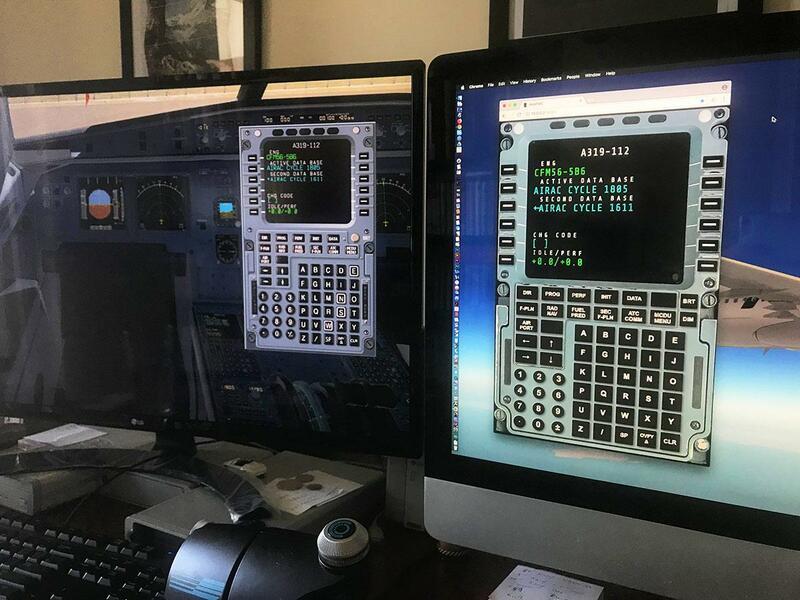 The FMC skins have also evolved, the dirty versions are now more realistic with actual real FMC panels being photographed and reproduced. FMC panels are now worn and damaged through wear and tear (arrowed) and look highly realistic. 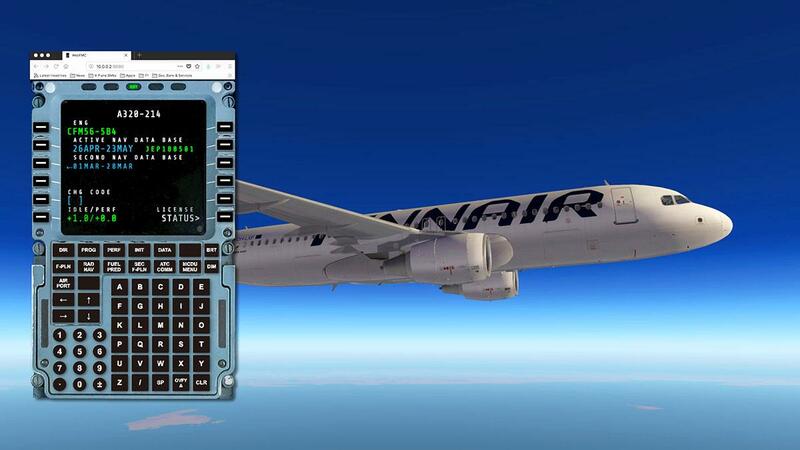 A great plugin that with v1.04 has now evolved a lot more, not just with the expected new FMC's for the FlightFactor A320 Ultimate and EADT x737 (x737FMC plugin is required) but also new features with the screen only now available and has more realistic FMC panels. So that shows the developers are not going just in the one direction but improving the idea in others as well. 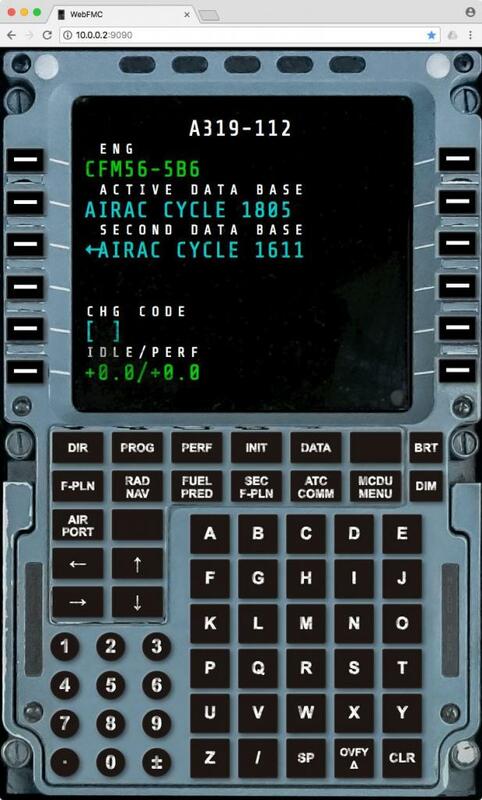 Obviously this is a really great tool for any interaction with the provided FMC's, it not only provides a remote interaction with the aircraft from another computer or device, but easier input and speed in enhanced as well... Highly Recommended. 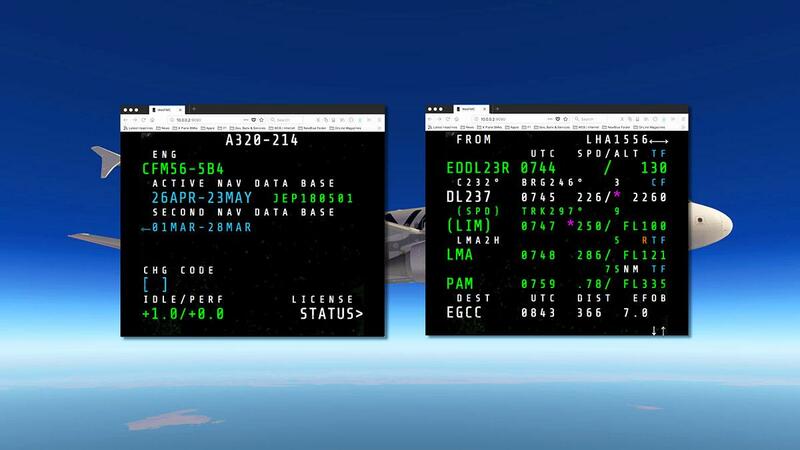 The v1.04 update is free to previous purchasers of the plugin, go to your X-Plane.OrgStore account for the new version.